Sponsored By: Rudolph and Sletten, Inc. 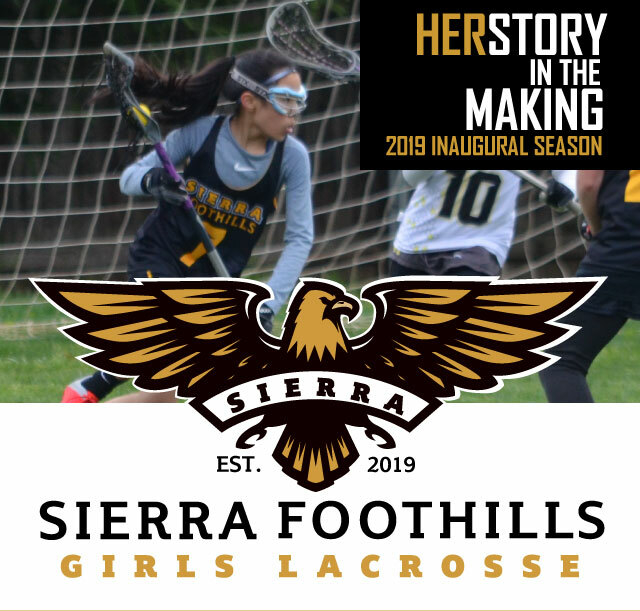 Welcome to Sierra Foothills Girls Lacrosse! We are excited to provide the opportunity to support lacrosse families within Sierra Foothills (SFLC). Girls lacrosse is a faced paced game like the boys play, but it is more a technical and finesse game with less hitting. Game schedule and season: Practices start in February with games beginning in March and running through early May. The u12s & u14s play on weekends and the u10s on Friday nights. Practices are held local at one of the elementary schools like Franklin, HCP or Loomis Grammar. End of Season Events: 12UB and 14UB: the third weekend in May. Costs/equipment: SFLC is always cost competitive. Equipment is Lax stick, eye protection, mouth guard, & cleats. For the 2019 year we will be field a u12 (5th and 6th grade) and u10 (2nd,3rd and 4th grade) teams. We have a waitlist for our u14 teams and more information will be coming. Most of these girls will be new to the sport and that is perfectly OK and expected. Others will have 1 or 2 years experience which will help balance it out. Overall, we will all be learning and growing together. Help: Please share this page or our Facebook page to get the word out. We serve the entire foothills area up to Auburn and Newcastle. We are starting this up so if there any parents have either lacrosse or coaching back grounds and want to help, please let us know. Or if you just want to help be a team manager, scorekeeper or help with field set up, also let us know.